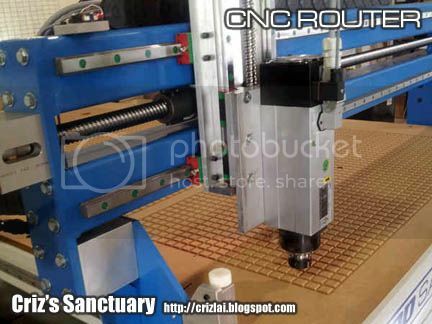 WHAT DO YOU KNOW ABOUT CNC ROUTER? A cnc router is a high precision machine which will help you shape your required materials either in 2D or 3D dimensions quickly and accurately, thus reducing the wastage of precious time and resources due to unforeseen human errors. Materials which you could use include wood, non-ferrous metals, plastics, composite materials, PVC, acrylic, foam and honeycomb core. These routers, whether they're new or reconditioned, can come in various sizes, from 3-axis to 5-axis machines, to suit your needs and budget. 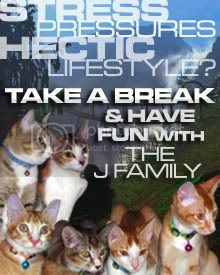 Of course, you would also need new technologies such as computers and specialized software to control the router for productions. For buffing up the edges of your cnc router shaped products, mainly wood related materials, there’s also the edgebander machine. This specific machine helps to bond the edgebanding to the substrate through the process of a thin layer of mostly hot melted adhesives. The leading edge, trailing edge, top flush and bottom flush would be trimmed off while scraping off any surplus. Thus, you get a more solid appearance on your products, in cases such as plywood, particle board or MDF, where the exposed sides look rather flimsy. There are other options which you could have other customized equipment installed such as manual or CNC setup, pre-milling, corner rounding and many more. Depending on the nature of your business, each company has their own sets of product specifications. Click here for more products on machineries such as cnc routers, pressers, moulders, edgebanders, panel saws, ripsaws and sanders that will enable you to get your job done speedily and more efficiently. There’s always a solution to your requirements. If you need to know more about other details regarding your specific requirement, you can always inquire further through their online or telephone customer service support team or even post on their FaceBook page and your questions will be answered without any hassle.